Surround yourself by stunning riverfront views and experience everything RiverTown has to offer. Located along the St. Johns River, choose from a collection of Single Family Homes and world class amenities to enjoy. 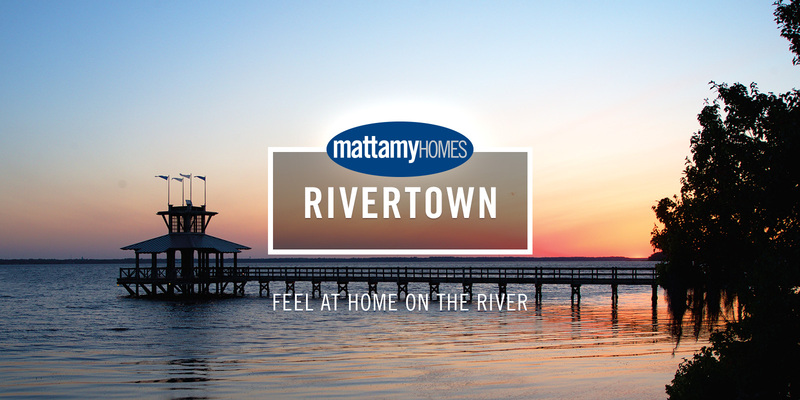 To stay up to date with what's happening in RiverTown, please register on the Mattamy Homes website by clicking the link below. Visit Mattamyhomes.com for more community information, floor plans and pricing.